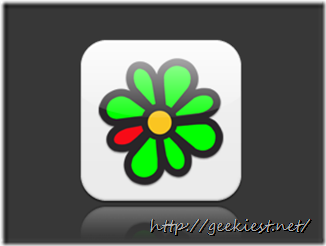 ICQ app is an excellent cross platform instant messaging app which allows you to chat, voice call and share files between your ICQ contacts, Facebook and Google+ friends. 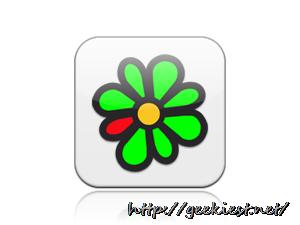 You can login to ICQ using your mobile number and add contacts those who use ICQ, also you can integrate with Facebook and Google+. * Free voice calls and SMS between ICQ, Facebook and Google+ friends. 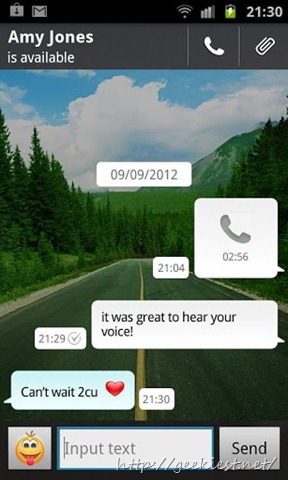 * You can share photos and videos with your friends. 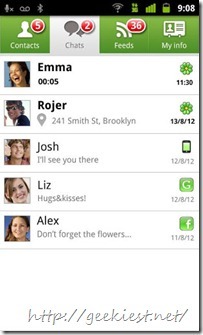 * You can share your location to your friends with ICQ. 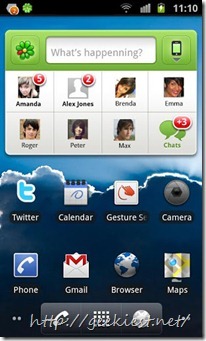 * Supports all kind of mobile platforms, PC and Tablets. 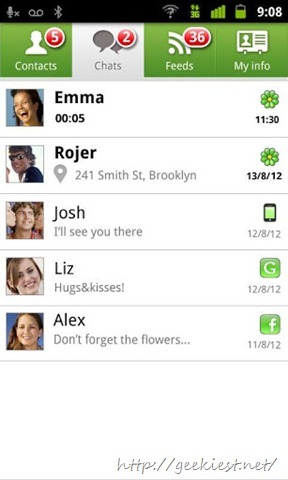 * It supports themes, emoticons and share you moods too with ICQ. 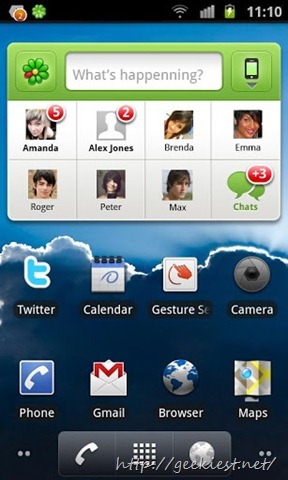 Android, iOS, Windows phone, Symbian, Blackberry, Bada, Java and windows mobile. 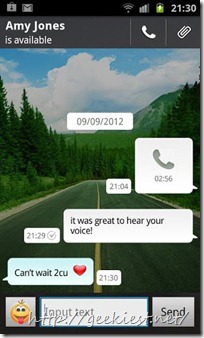 Note: voice call(beta) feature available for Android users only. 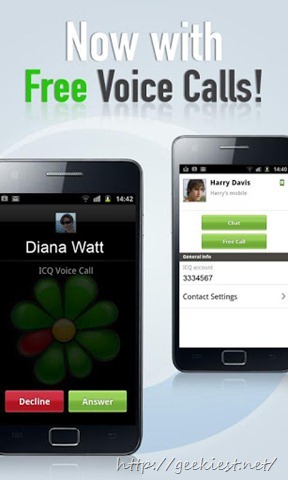 You can read more and download ICQ from it Homepage or Android users can download this app from Google play store too.